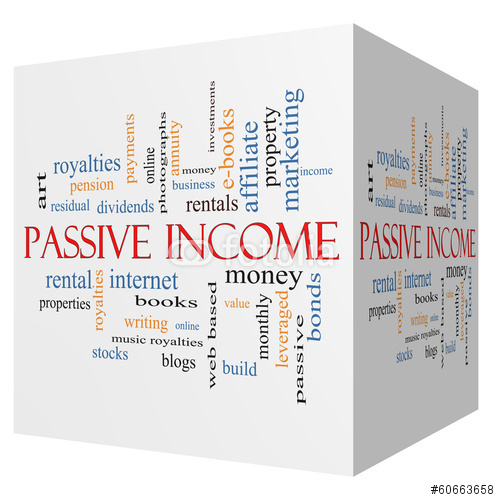 Almost 30 years ago the passive activity rules were created. It includes things like rental income and losses, income and losses from businesses in which you do not materially participate and income and losses from ventures in which you are not at risk. There are exceptions to the rules such as for real estate professionals as regards rental properties. Losses that are not deductible and may be carried forward unless applied to current passive income. Consult with your CPA to determine the status of your passive activity as it pertains to your tax status.